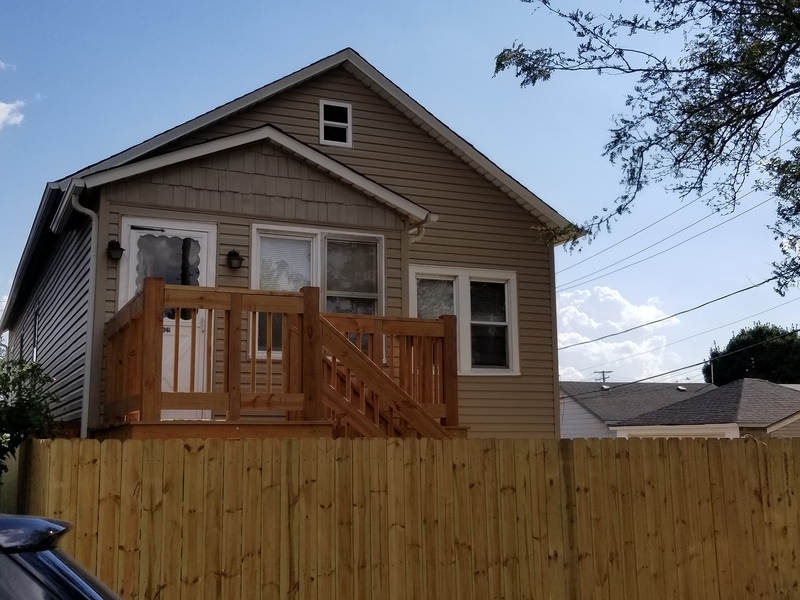 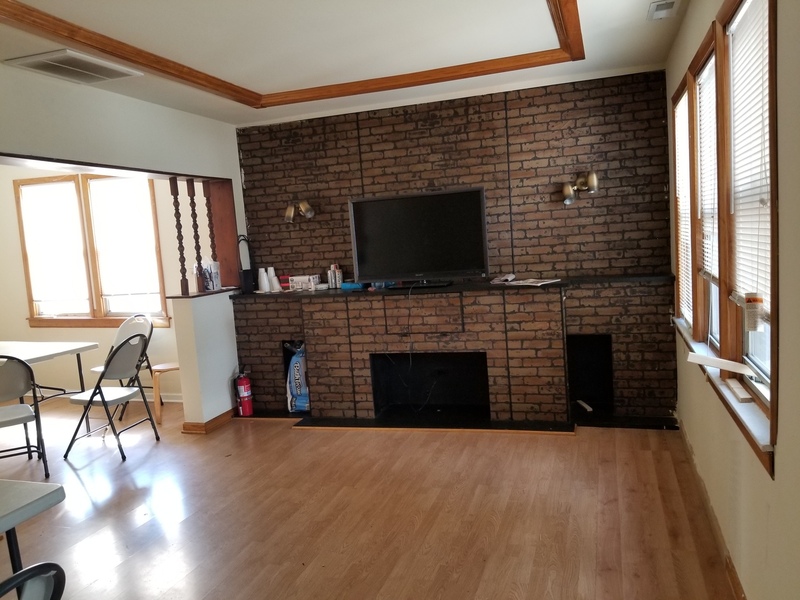 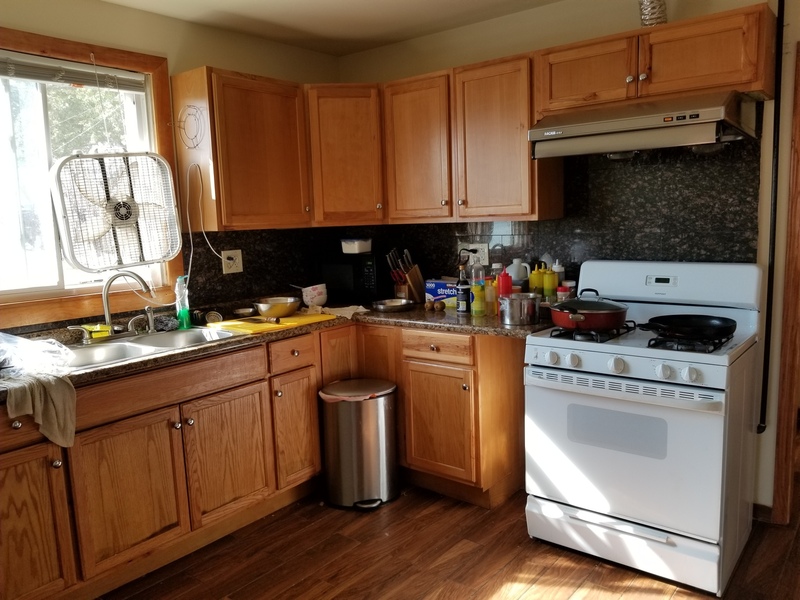 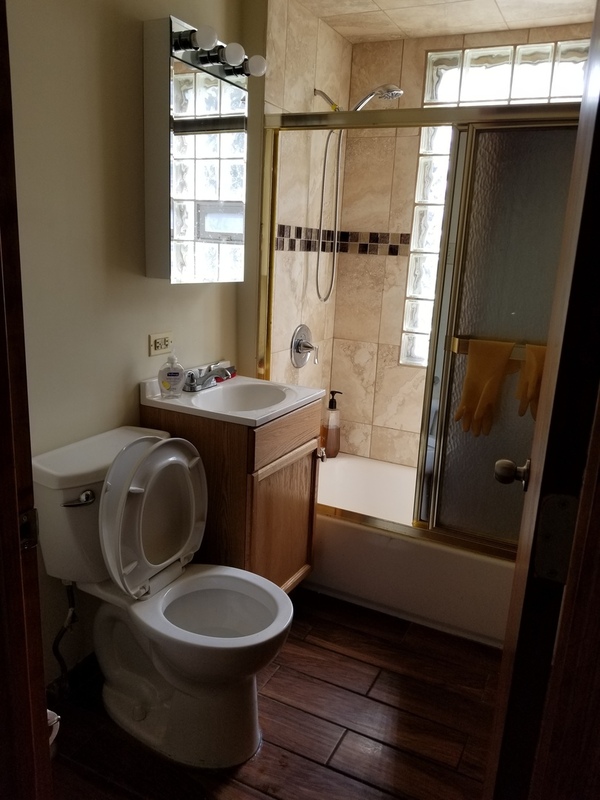 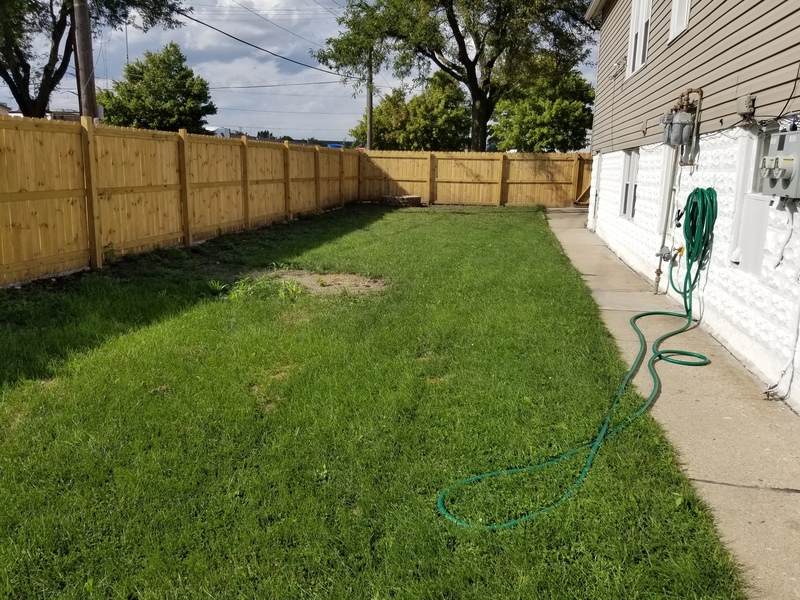 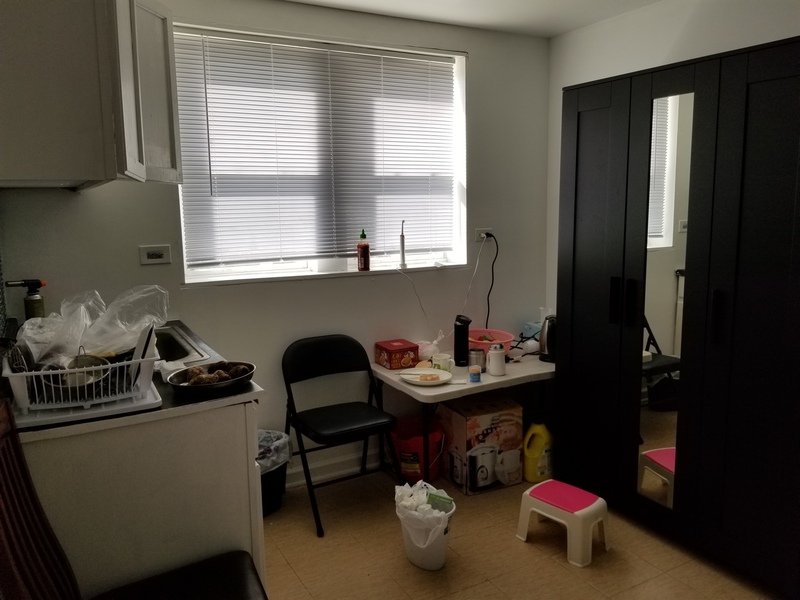 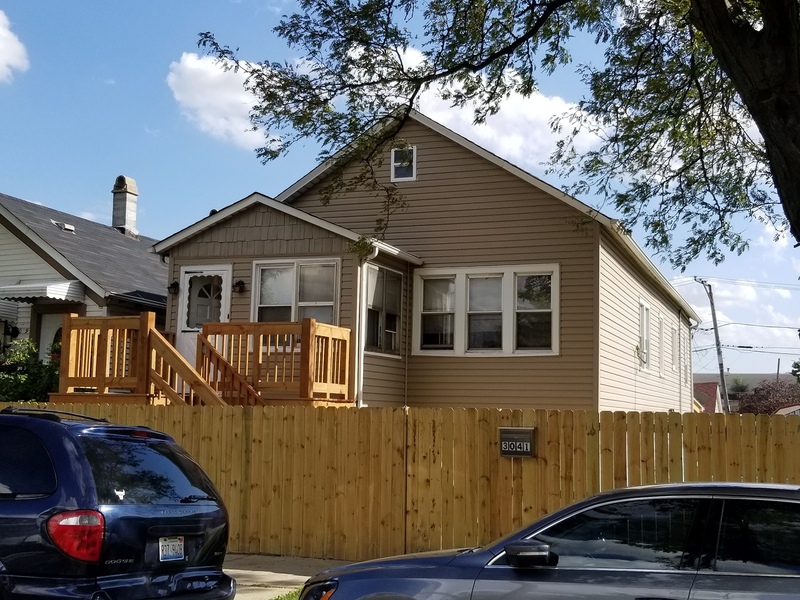 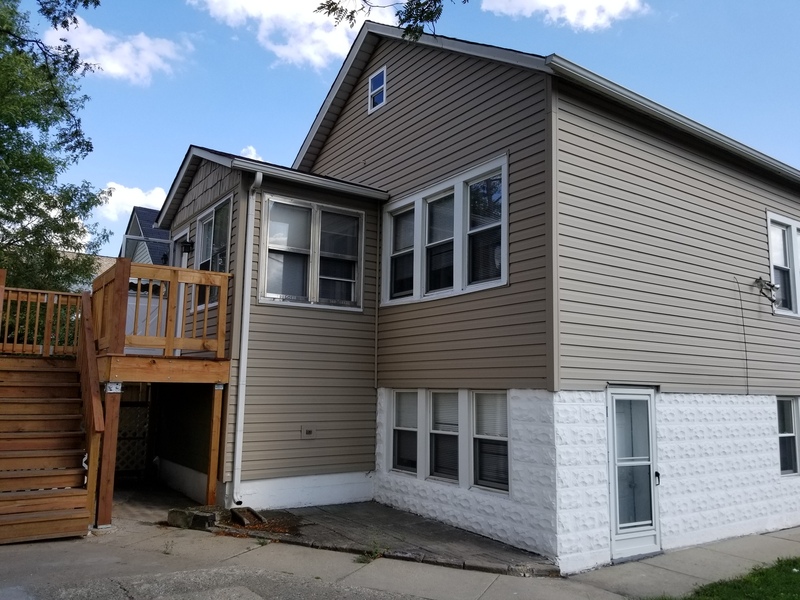 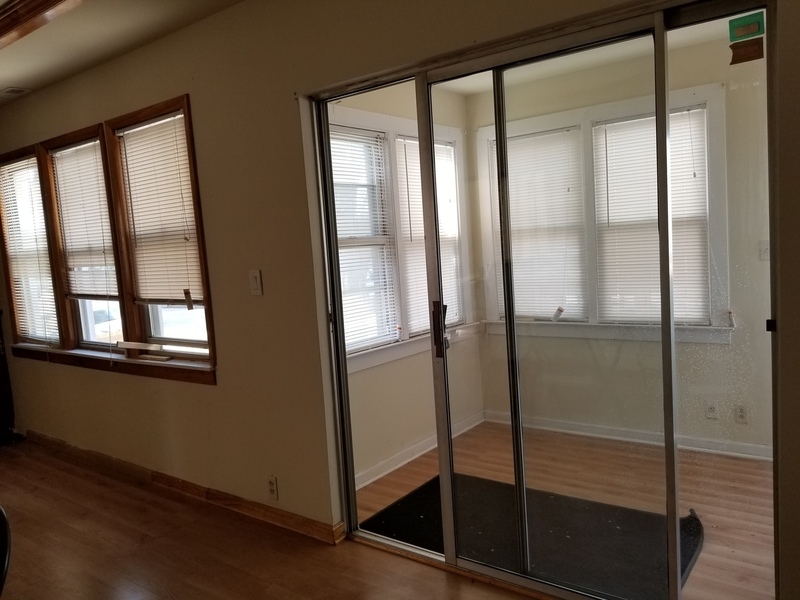 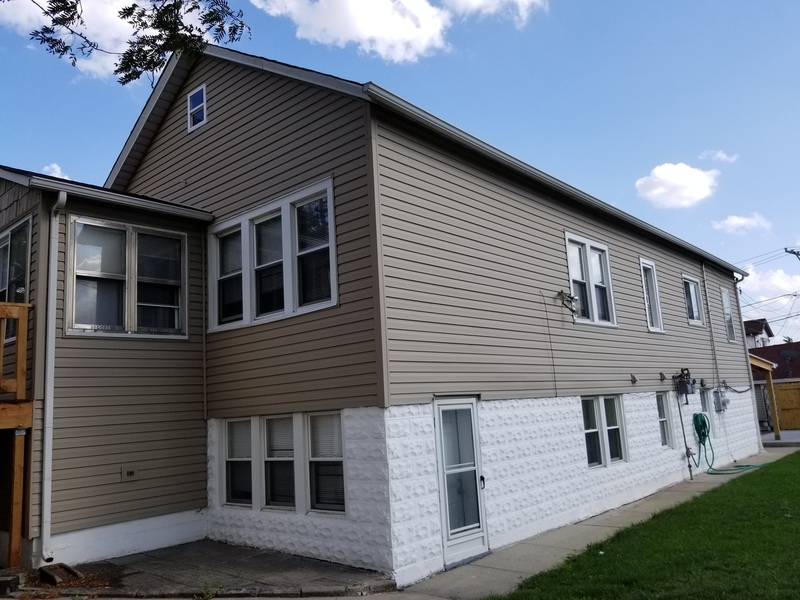 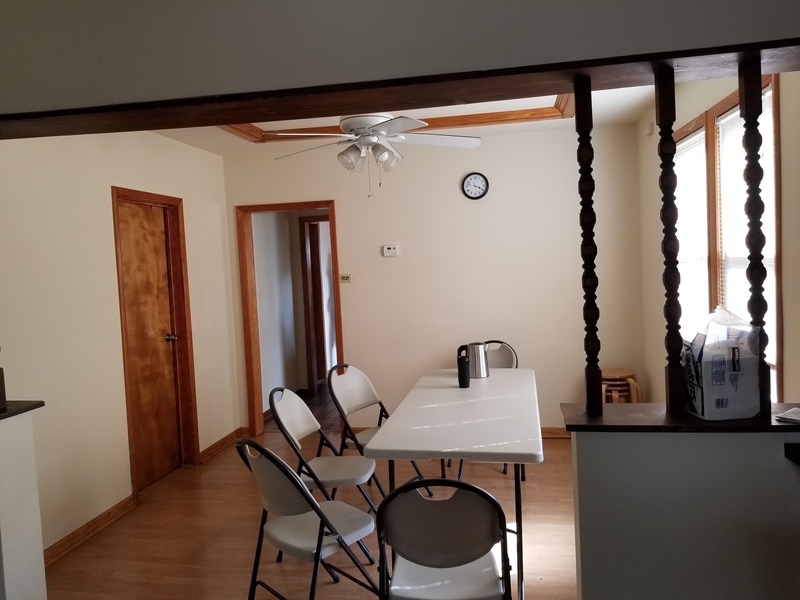 NEWLY REMODELED SINGLE FAMILY HOUSE WITH 3 BEDROOMS AND 1 BATH ON THE MAIN FLOOR, FULL FINISHED BASEMENT WITH EXTRA 2 BEDROOMS AND A FULL BATH. 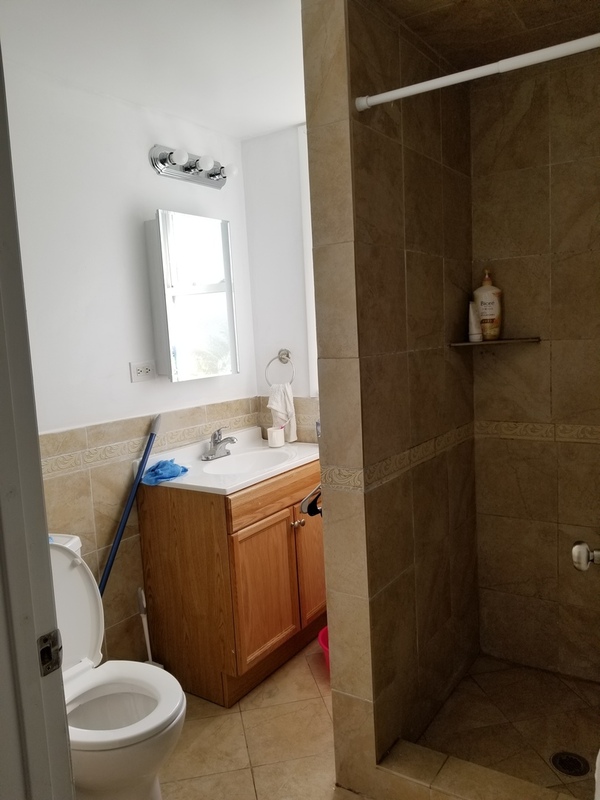 2 ELECTRIC & 2 GAS METERS. 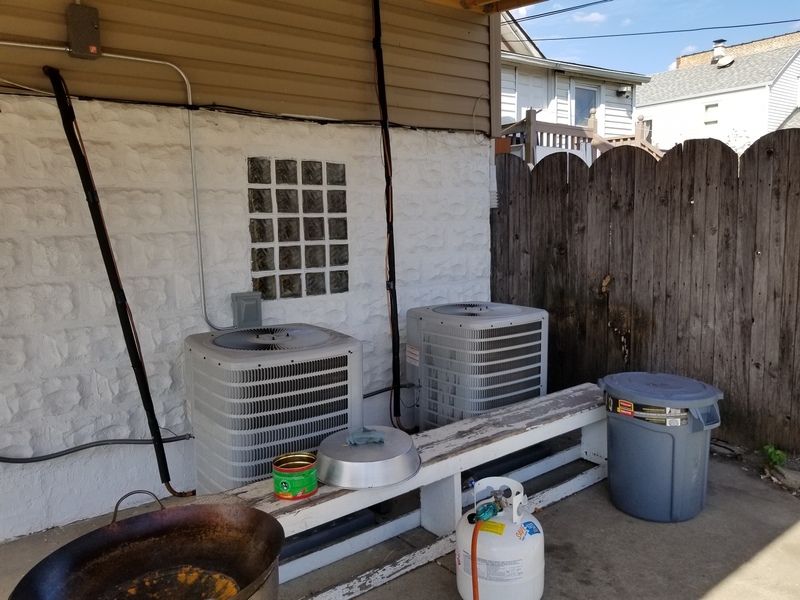 2 NEW CENTRAL AIR AND NEW ELECTRICAL. 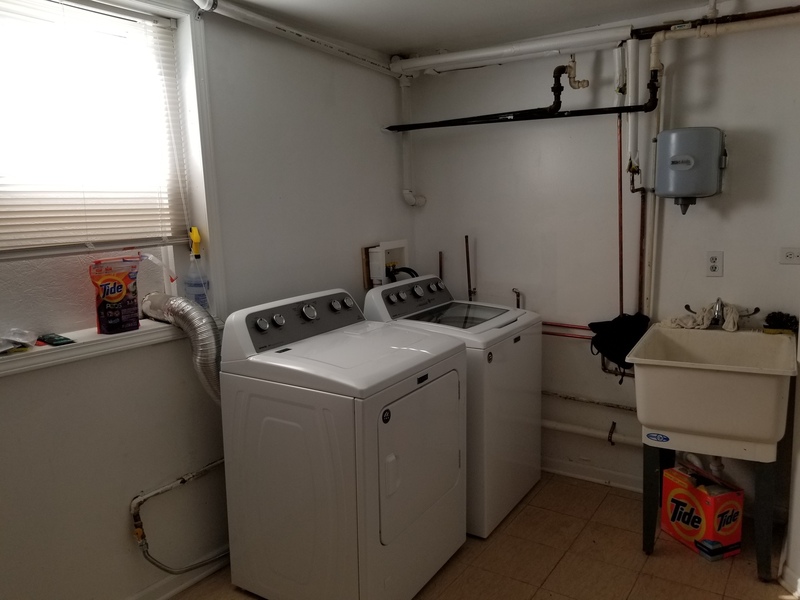 NEW HOT WATER HEATER. 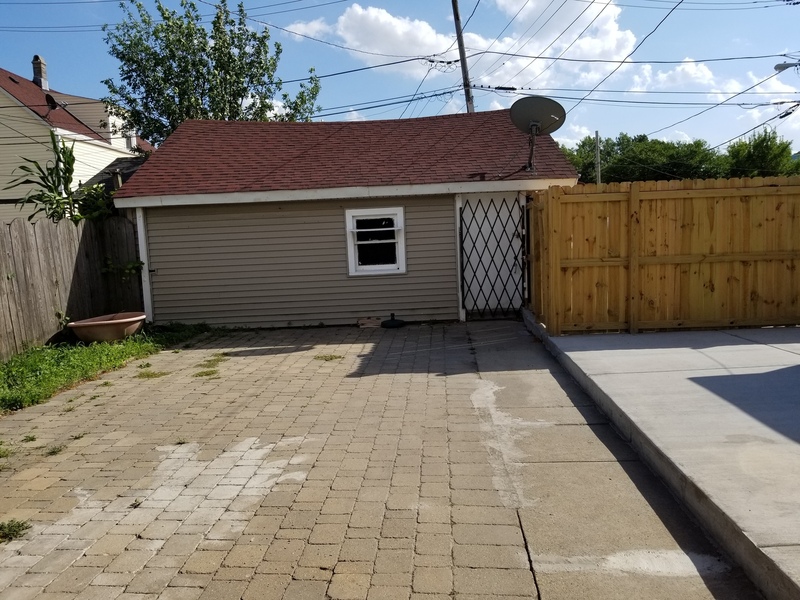 BEAUTIFUL SIDE LOT WITH SEPARATE PIN NUMBER. 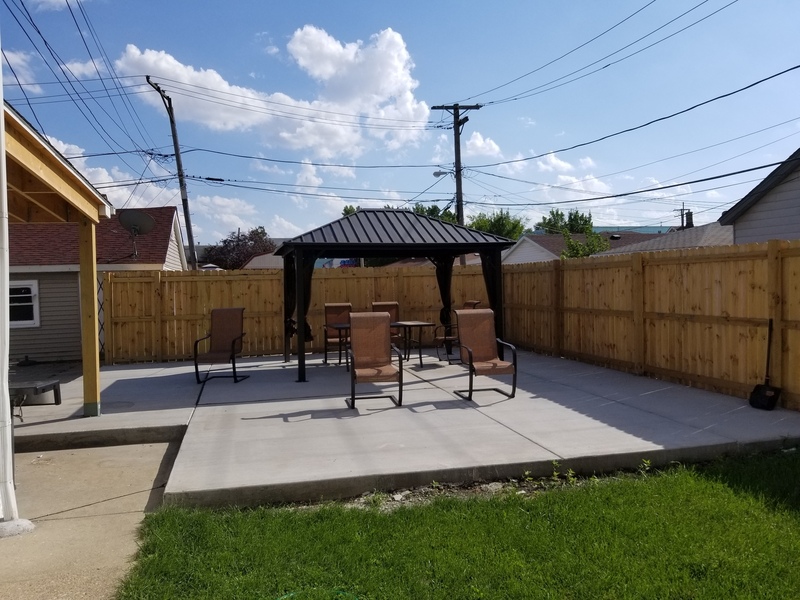 MAKE YOUR APPOINTMENT TODAY.